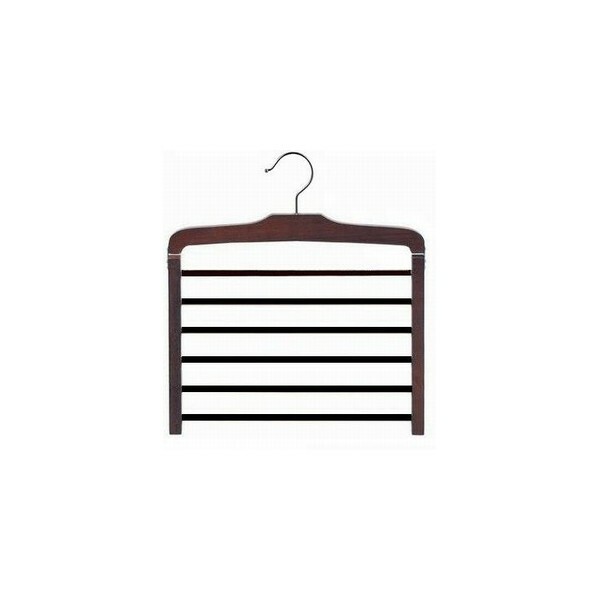 The chrome and walnut look of this pants hanger lends an elegant appeal to your closet. 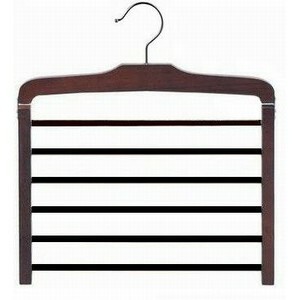 With 6 non-slip rubber coated bars, this multiple hanger prevents creases and holds all 6 pairs in place! Sold Individually.